Chill...NO further links etc. + match info will be provided until the damn rain stops/ weather clears up! Last edited by bujhee kom; May 14, 2017 at 08:50 PM.. I was browsing another site and opened this thread on another tab. Then I thought I must have forgot to close the tap or something lol. 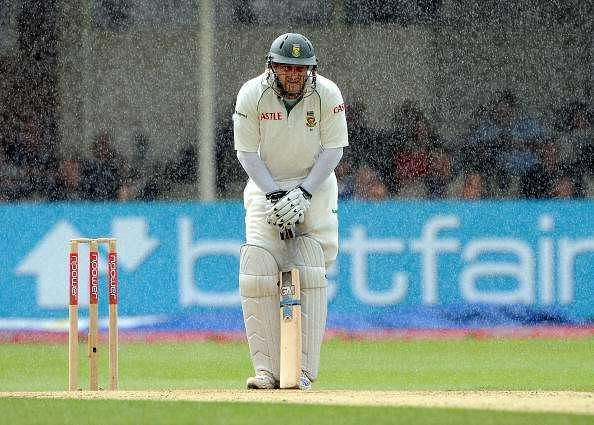 Someone give mark Boucher a blanket. Just like the chick who said choosing me in Fifth Wheel: "This one's in the bag." Next. I will be at ground to watch this match, can't wait. Yeehaaaaaaaa! What a cool Bujhi_beshi thread!! Love it. Very unique and special!! Thanks much Javed for the entertainment!!! What will you wear? May be some of us can spot you in TV. BK bhai ... witty! loved the 1st post! Every time bd has chance of winning something, rain introducing him self.. too many matches we lost or get away because of rain. Nz vs ire march went well... just 30 mins rain brake ... that's it .. but our time, it cries like a no tomorrow and sek khaower Moto.. ojhor kanna. Damm sad for our team lucks. But expecting it will prove me wrong this time of May 17. So mashrafe comes in place of rubel or taskin? My Broswer automatically plays youtube videos. It depends on the nature of this pitch, they might hang around with the pacers and drop a spinner. BD wins toss and bats first...267/10 off their allotted overs. NZ replying, 120/0 at one stage to 194 all out in 38.3 overs. Not if you are on Android and the window automatically loads a two hour video and thus jacks up your data. Aklemalp bhai, your words are marked. I admire BK's creativity mind, cool match thread after a long time. Wish the result comes along in our favor. In all three of those matches, sudden and quick batting slumps from positions of relative stability cost Bangladesh. Some of that fragility was also on display in their opening match of this tri-nation series against Ireland: they lost wickets on either side of a promising stand, before Tamim Iqbal and Mahmudullah made a recovery. It's a tendency Bangladesh will have to guard against, particularly if they want to tackle a New Zealand side which, although weakened, fought back well against Ireland. I'm going to the stadium tomorrow! Can't wait to see the Tigers in the flesh! I've got a feeling this will be rained off though!